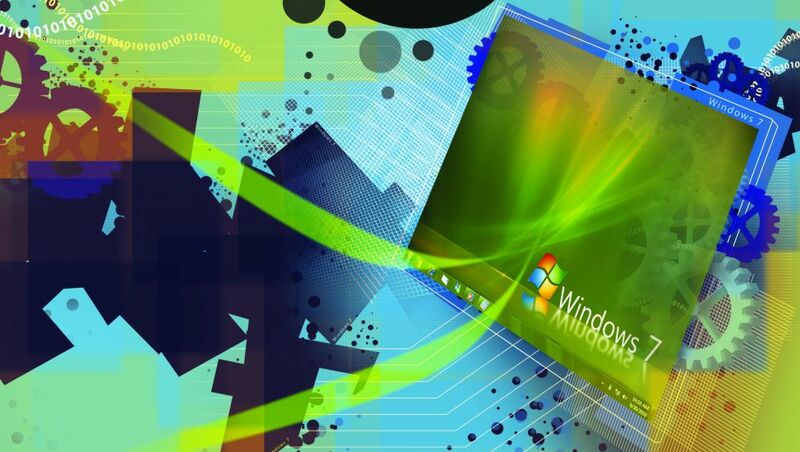 When Windows 7 reaches its End of Life on January 14, 2020, Microsoft will no longer support the aging operating system, which means anyone using Windows 7 could be at risk as there will be no more free security patches. This rises to $50 per device (around £40, AU$70) for year two (January 2021 – January 2022), and $100 (around £80, AU$140) for year three (January 2022 to January 2023). It appears that at the moment that Microsoft is hoping by 2023, Windows 7 users will be small enough to stop offering the extended security updates. As this is a per-device cost, businesses with numerous PCs running Windows 7 will soon find this very expensive.